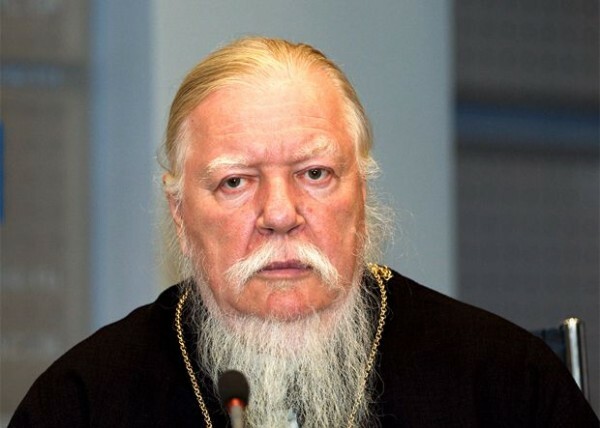 Moscow, October 22, Interfax - Access of children and youth to Internet and computer games should be legally regulated, head of the Patriarchal Commission on Family, Maternity Assistance and Childhood Archpriest Dimitry Smirnov believes. “I would ban it (access to computer games and Internet – IF) till 21, when psyche gets stronger,” the priest said on air the Russkaya Sluzhba Novostey (the Russian News Service), commenting concept on information security for children prepared by Russian Children’s Ombudsman Pavel Astakhov. “Fifty years will pass and everything we are building now, from space ships to nuclear submarines won’t be needed as no one will operate it. There won’t be people,” the priest said. On the eve, the Chechen head Ramzan Kadyrov went further and suggested to cut off Internet to protect youth from extremist sermons.